Doesn't look many Hull fans there! I got the game on tv at 6 am! Hi, all. Wim on the tele!! 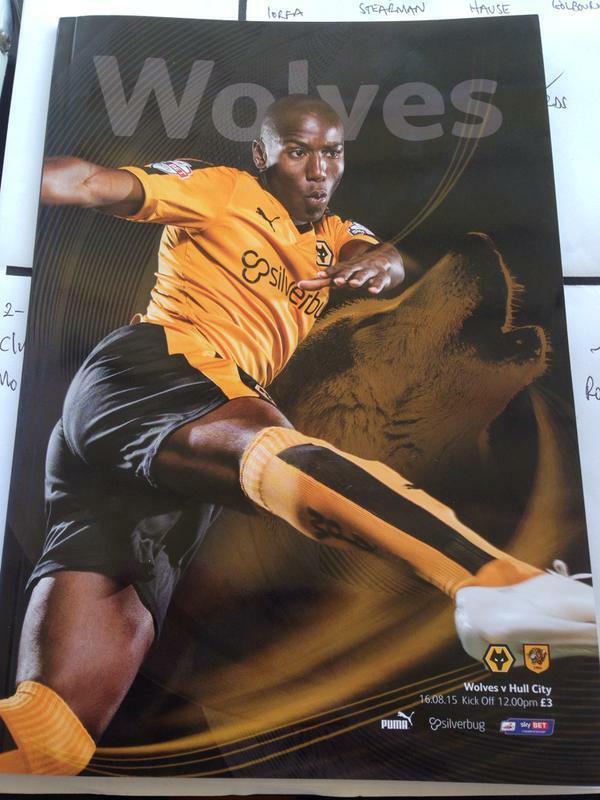 Good noise coming from the newly-renamed Sir Jack Hayward Stand. Thanks Pittsburgh. Teams on the field now and being announced to the crowd. Molineux looking terrific in the sun. 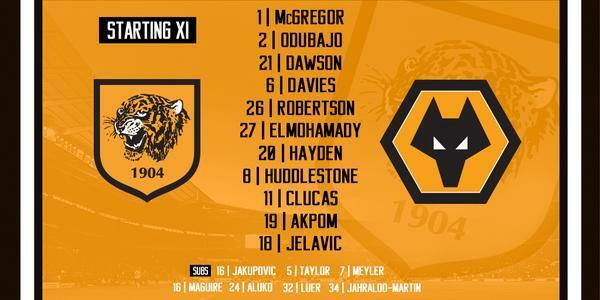 Morning all surprised to see Ikeme dropped, I thought Landell might get the nod today over Hause bet there we go. Hope we can outscore them today, but will be tough. Morning all. Lovely bright sunshine at Molineux today; both sets of players currently going through their warm-ups as the fans begin to filter in. Hello all, will be a tester today but with our firepower it should be enough for 3 points in the bag by 2pm. For fans heading to today's game, there will be a short presentation ceremony at approx 11.45am to mark renaming of Sir Jack Hayward Stand.